Unity Gardens will win a share of $ 5 million in grant given out by Chase Bank . This is really important to us and our community . 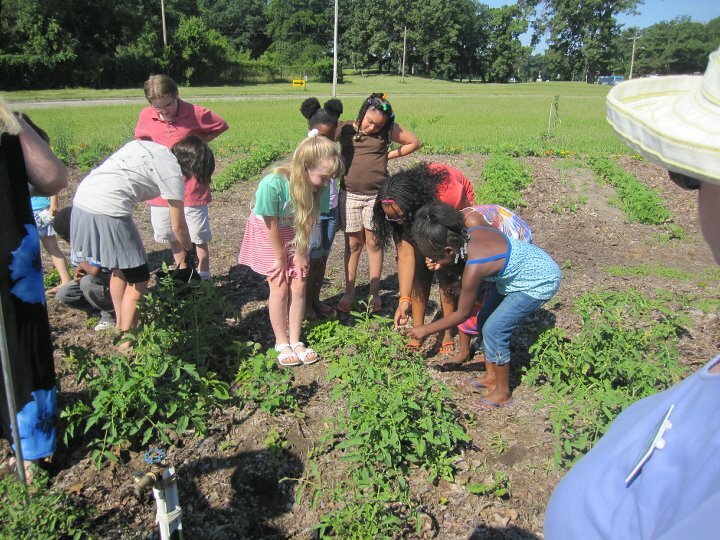 In 2008 when the first Garden was planted in a vacant dusty lot in downtown South Bend we never knew how things would progress. It quickly became apparent that the Gardens a much more then free food. It building community, education, growing healthy food, and more. The money will help us to continue with our Kids Club, Adult Cooking , and Gardening Classes, Supporting More Unity Gardens. But most of all being in Northern Indiana we are sometimes limited by our growing season. 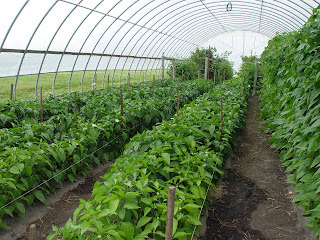 That's why we are embarking on a mission to put up greenhouses to grow healthy food all year long. Aquaponics that will provide a healthy fish protein, and natural fertilizer for our indoor growing. This plan will help sustain the gardens, provide jobs, education, and an abundance of healthy food. We are looking at the Growing Power Model in Milwaukee which is said to produce a million pounds of food on just 3 acres of urban land. We hope you can help us achieve our goals.